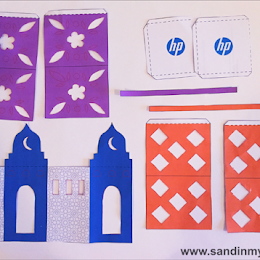 The Global Village in Dubai has always been a favourite place for families to spend a good part of the day. The fun starts in the evenings when Global Village opens and thousands pour in to watch live entertainment, shop, play, and eat world cuisine. 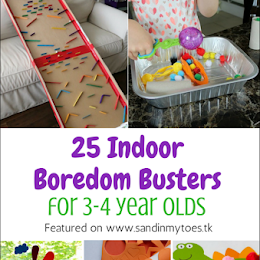 Now, it's even better with the Kids Fest they have on until February 22, 2016. There's a lot for the kids to do. Little Dude loved the Globo Bouncy Castle, which also has an obstacle course. They also have many face painting booths and balloon benders. I also liked the sand pit with toys that many kids were playing in. Another fun activity was the Dance Workshop being run by professional dancers. Some lucky kids even get to perform on stage if chosen at the workshop! 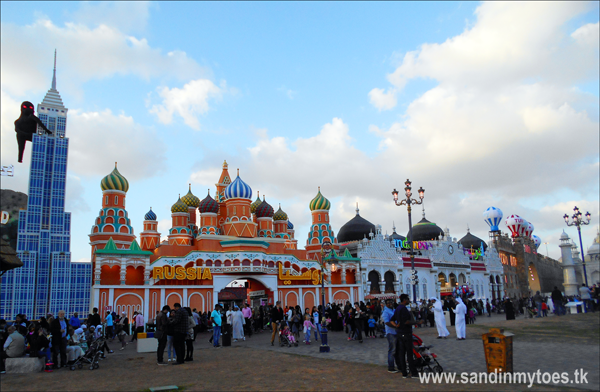 If you're at Global Village, you mustn't miss replicas of world famous monuments such as the Kremlin, Taj Mahal, and the Eiffel Tower. They all look great at night as well, when they are lit up. 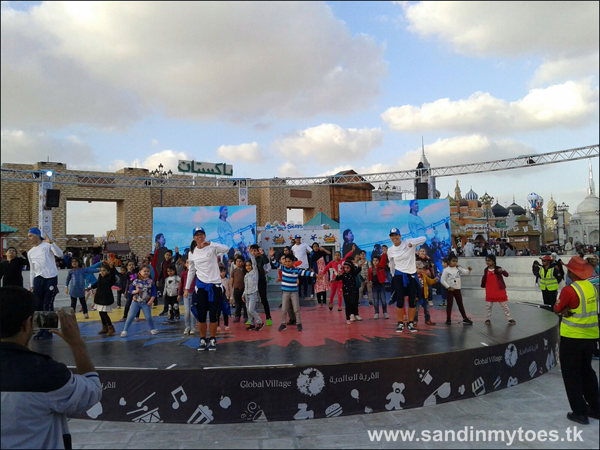 To entertain the kids, there are lots of live shows happening, including performances by the Smurfs, and Arabic characters Shabiat Al Cartoon. We personally loved watching the Circus Circus show. 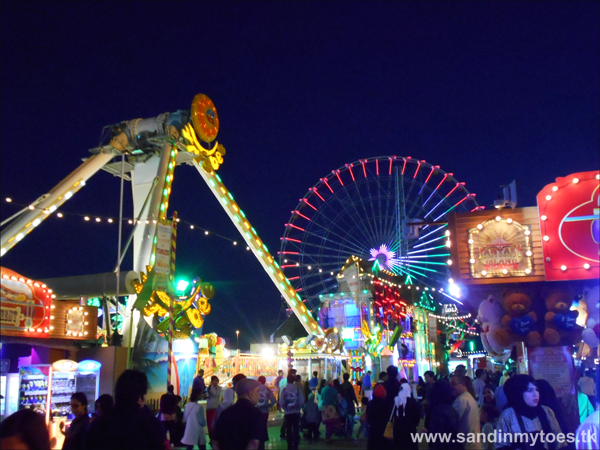 Another favourite area for the kids is Fantasy Island, the fun fair which comes alive at night! You could spend hours playing games in here and winning prizes. 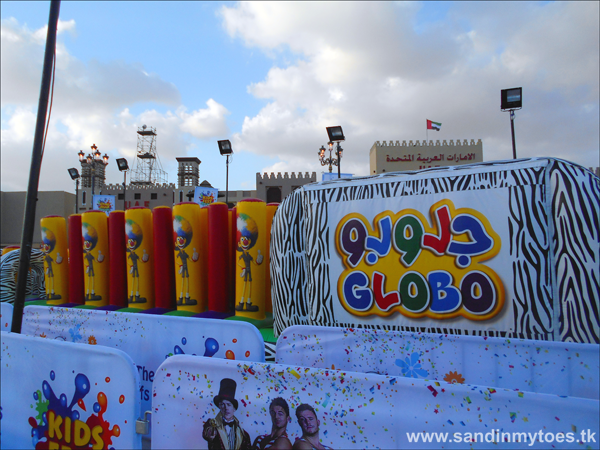 So, whether you're visiting Dubai or live here, don't miss the Kids Fest at Global Village!